Just as Jesus sparked debate when He walked on earth so too do His teachings spark debate today. 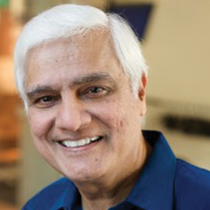 Join Ravi Zacharias as he examines the radical life of Christ. 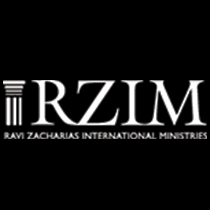 Doesn’t Mark Disagree With the Other Gospels About Peter’s Denial of Jesus?